For over 18 years Central Seal Coat has consistently provided high quality work for southeastern Michigan. 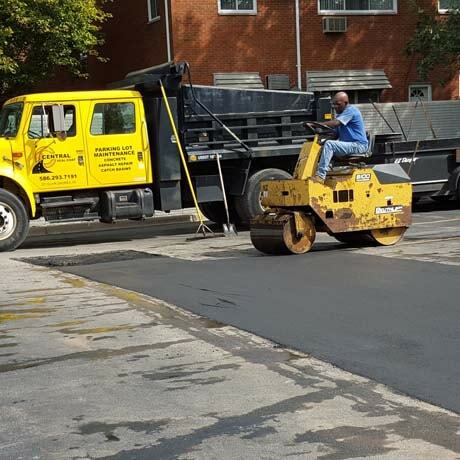 We are the asphalt, seal coating and concrete experts with two decades of experience to provide our customers the best prices without compromising service or quality. Central Seal Coat has built a reputation as an industry leader by using only the hightest grade materials which give our jobs the best appearance, protection and overall results. All of our work is done in a timely, cost effective manner. We do all size projects from residential driveways to large commercial entities and private roadways. We work extensively with property managers and will put together a plan that fits your construction needs. 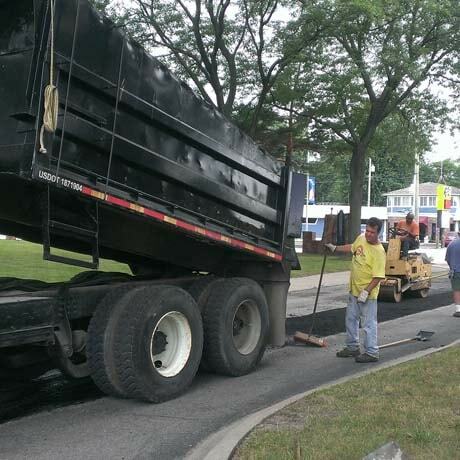 We are the asphalt experts whose work includes paving, resurfacing and patching. We also provide hot rubberized crack sealing and seal coating services. We specialize in comprehensive concrete work of all types including comercial and residential. We are the leaders in asphalt sealcoating and pavement marking. 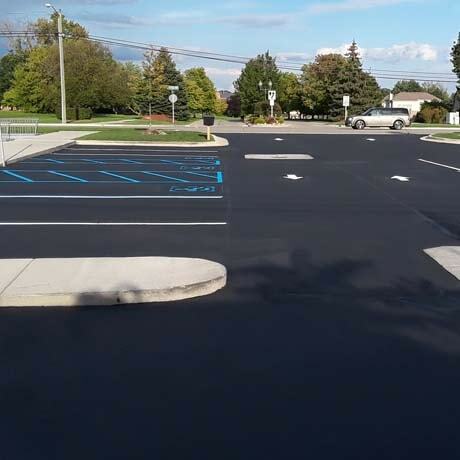 "The parking lot Central Seal Coat did for our business looked so good we had them do our home driveway. I would highly recommend them to any business or home owner." "Central Seal Coat's work is done with honesty and integrity. Whenever we needed service, their response and professionalism has been an asset for our facility." State of Michigan, Department of Environmental Quality. "We could not be more pleased with the work Central Seal Coat has done on our properties. They are professional, knowledgeable and reliable. 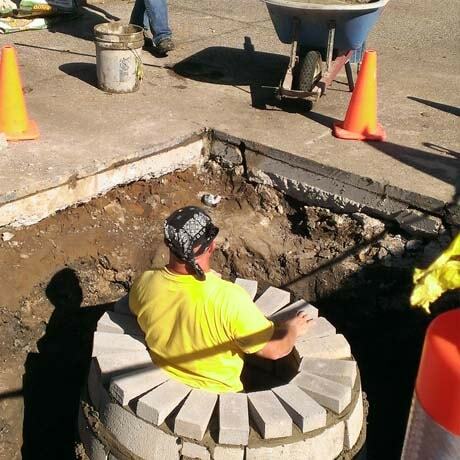 The work is top quality and competitively priced." Our goal is to provide you with a worry free experience while providing hands on quality work. No project is too big or too small for Central Seal Coat. We believe every customer deserves the utmost in service excellence and attention to detail. Our job is not finished until our customer is satisfied and impressed! Asphalt pavement, to keep in simple terms, is primarily rock and/or stone and gravel, along with a binder. The rock, or aggregate, is held together with this binder also known as asphalt cement. The binder is created from the distillation process of certain crude oils. Maintaining this binder is essential in prolonging the deterioration of asphalt surfaces. Rain, U.V. rays, and chemicals, as they are introduced into the asphalt, will degrade the binder and thus begin the degradation process of the asphalt. This will continue and create a surface that turns brittle. To reduce the effects of these elements, it is important to implement a maintenance program that utilizes sealcoating to extend the life of your parking lot or driveway. Contact Central Seal Coat anytime, day or night! Email responses are usually replied to within 24 hours. ©2014 JPL Mulitmedia llc for Central Seal Coat.